© Denise Hilley. All rights reserved. 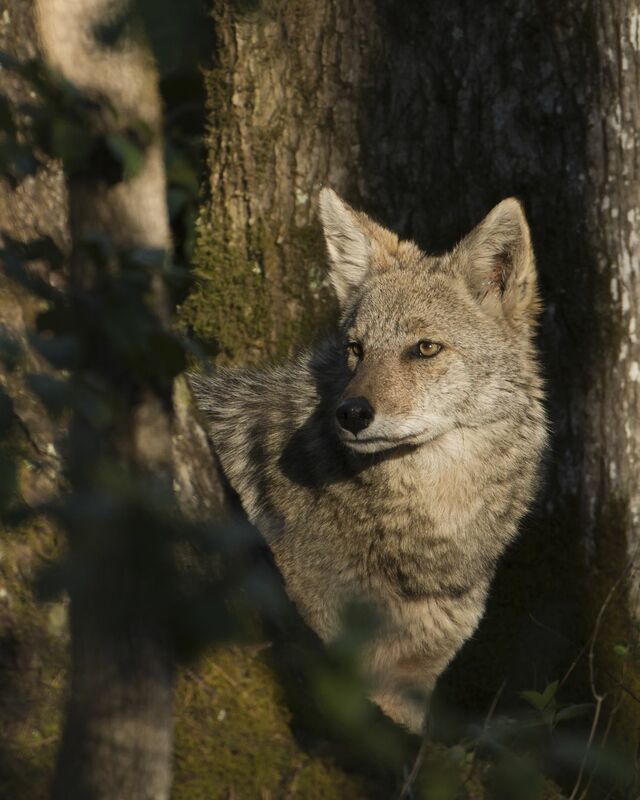 I noticed this coyote just inside the edge of the dark forest as the sun was setting. Just when I thought that I wouldn't be able to capture an image he stepped into the light of the setting sun and paused long enough to capture a few images. Date Uploaded: April 6, 2016, 9:09 p.m.